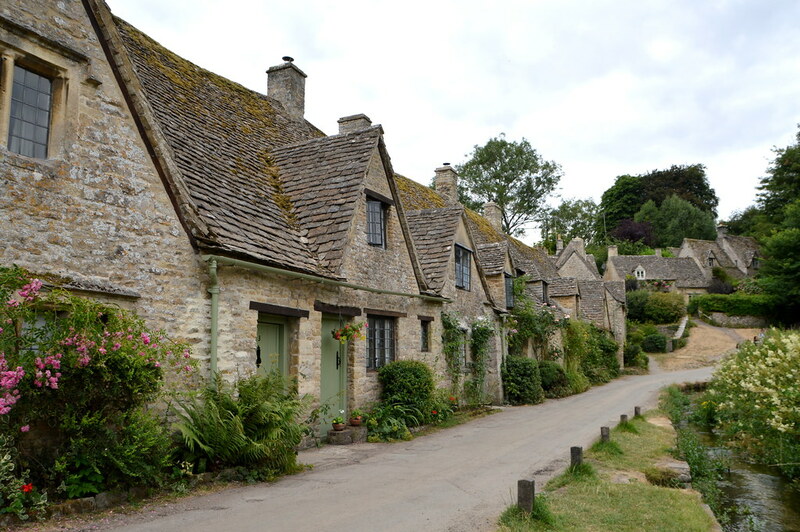 Lots and lots of chocolate box type cottages in Bourton-on-the-Water and Bibury I can tell you that! 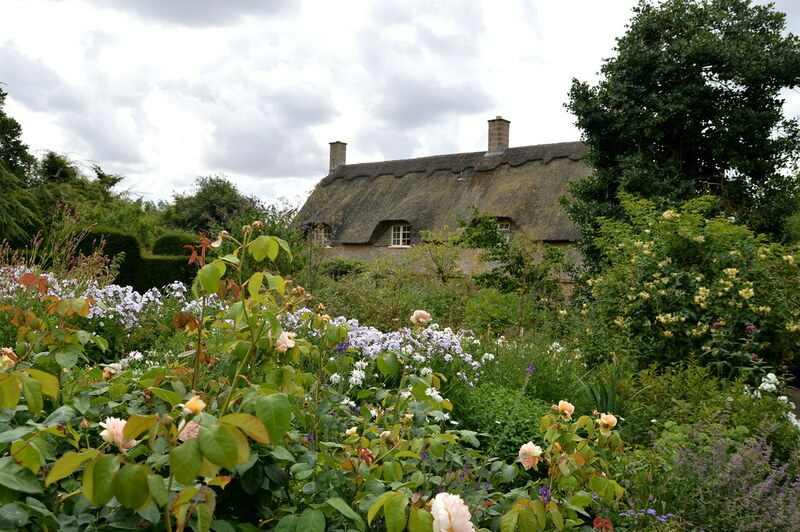 This entry was posted in England, Travel and tagged arlington row, bibury, bourton-on-the-water, cotswolds, cottages, england, trravel. 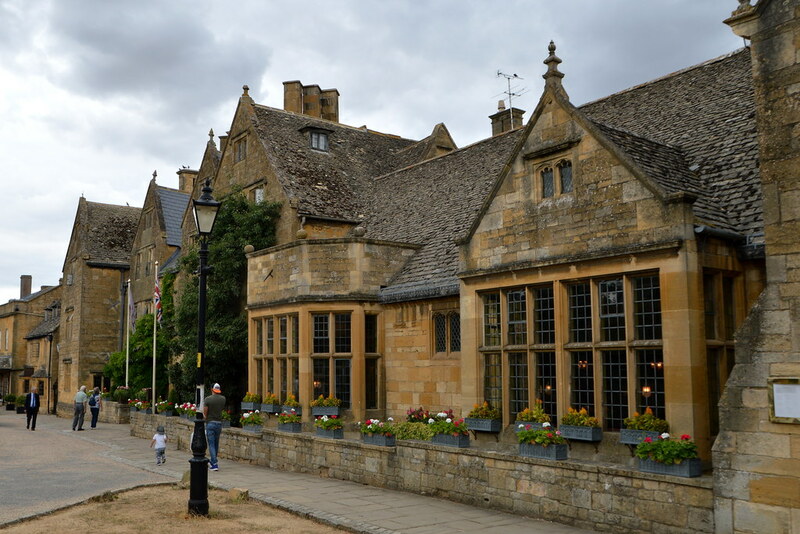 The second travelpost about the Cotswolds is about a picture perfect village, Broadway, and the tower that stands nearby it in the midst of the Cotswolds scenery: Broadway Tower. This entry was posted in England, Travel and tagged broadway, broadway tower, cotswolds, england, Travel.